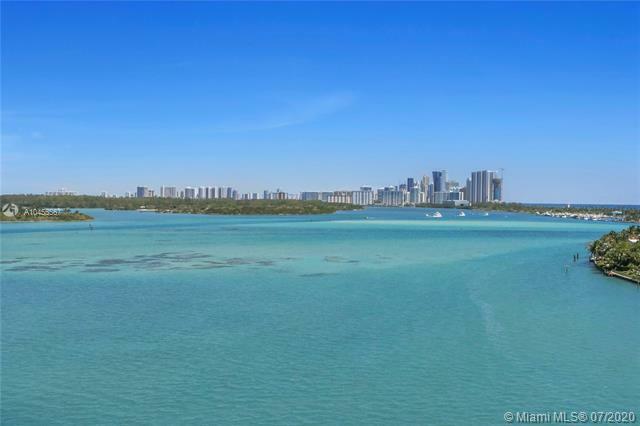 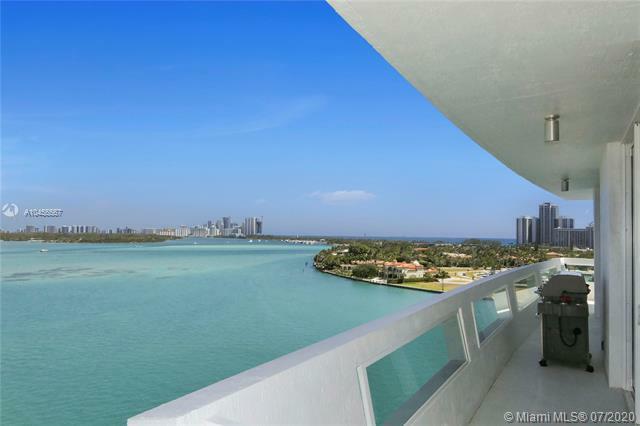 Bal Harbour Luxury Condos for SaleContact Us Now! 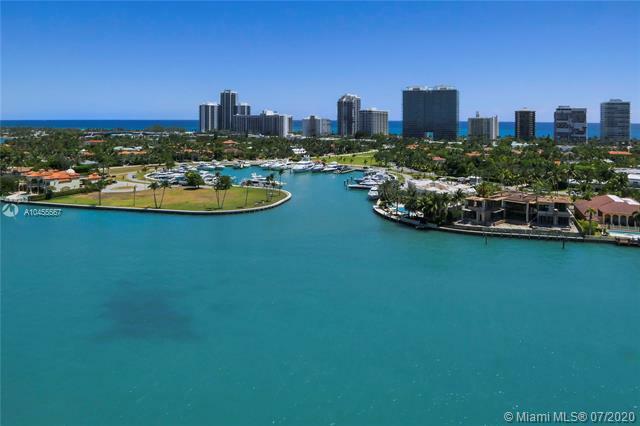 Bal Harbour is home to one of the largest collections of luxury oceanfront condos in South Florida. 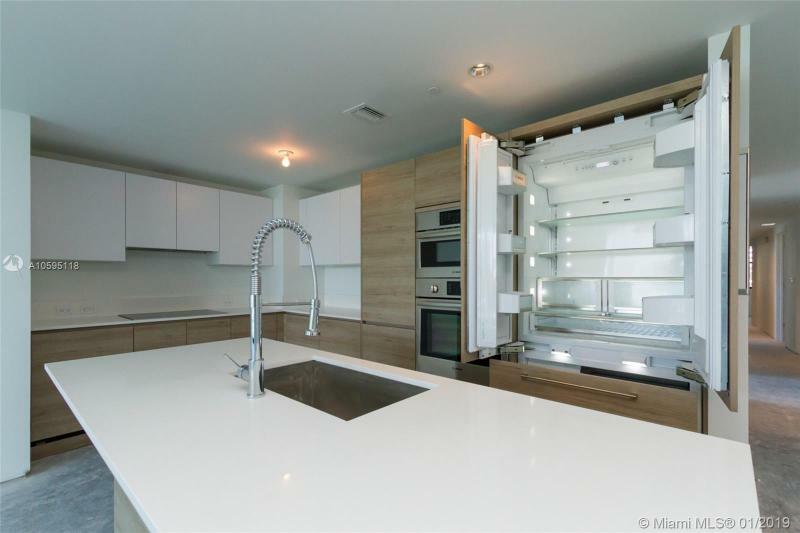 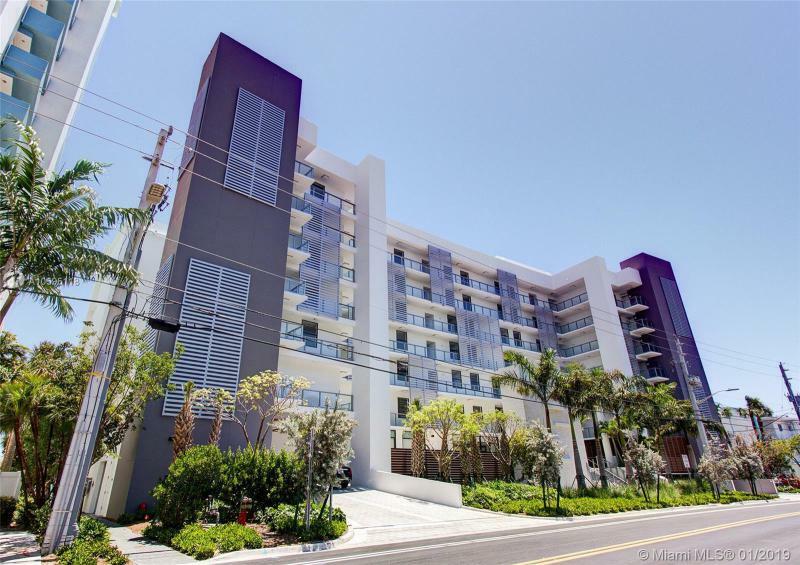 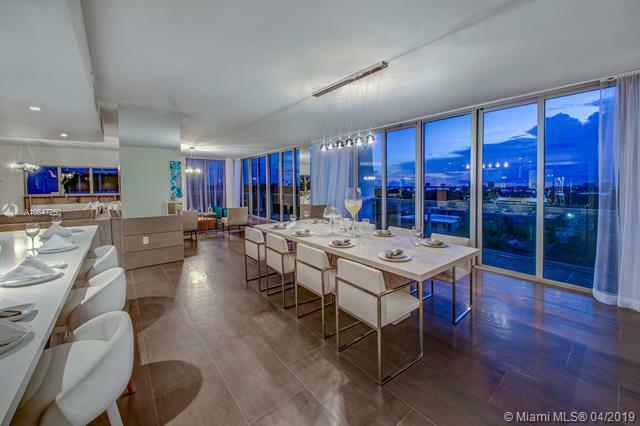 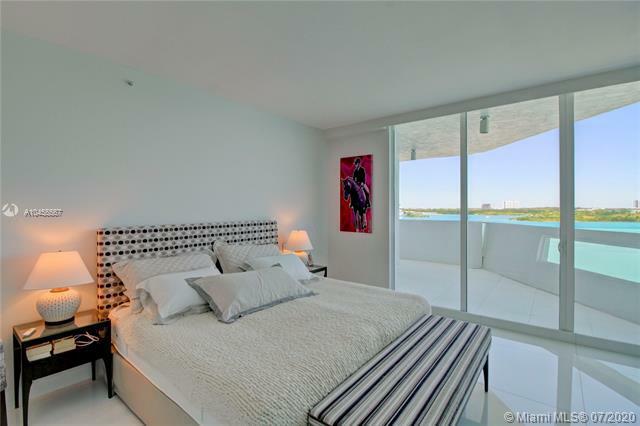 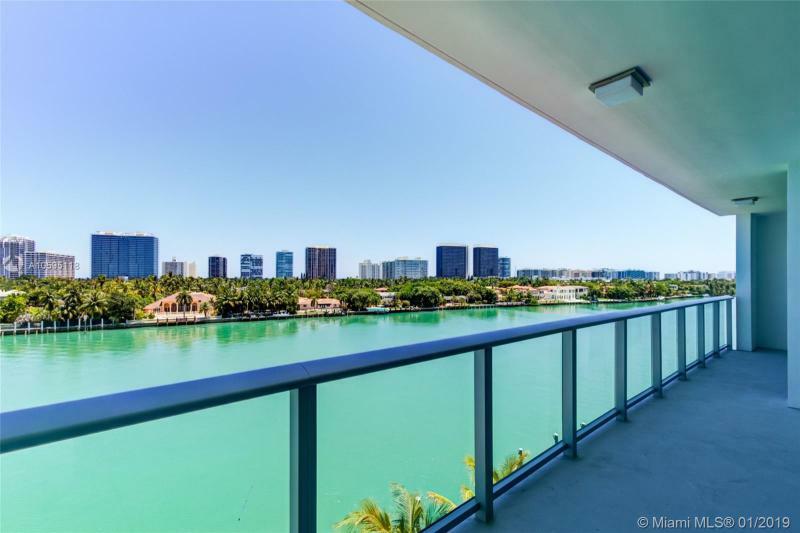 Luxury condos can be purchased in Bal Harbour from $1M to $3M. 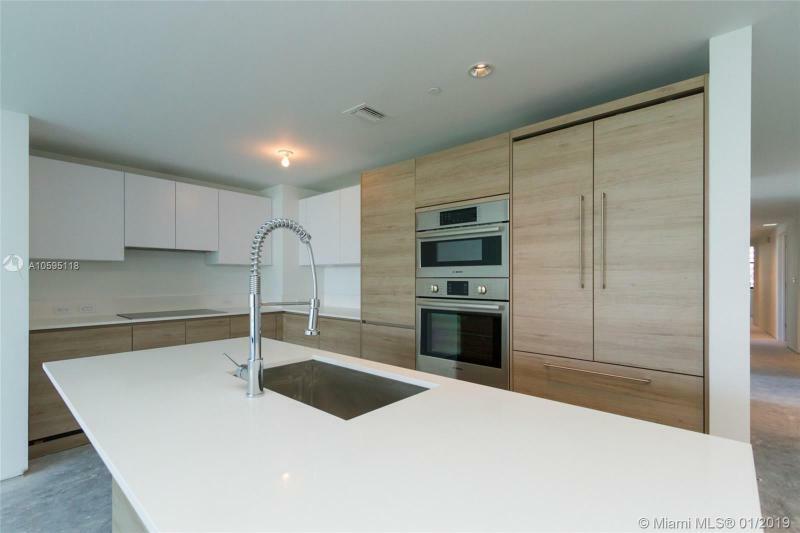 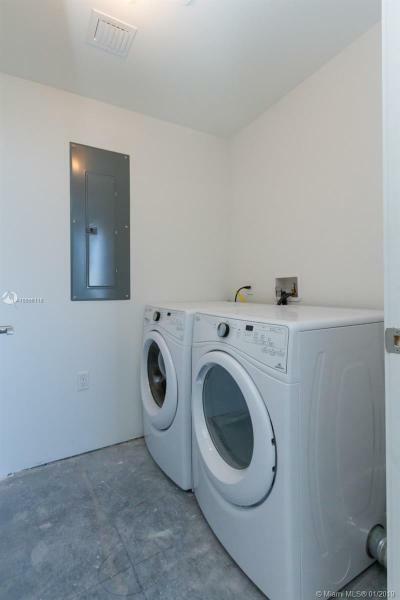 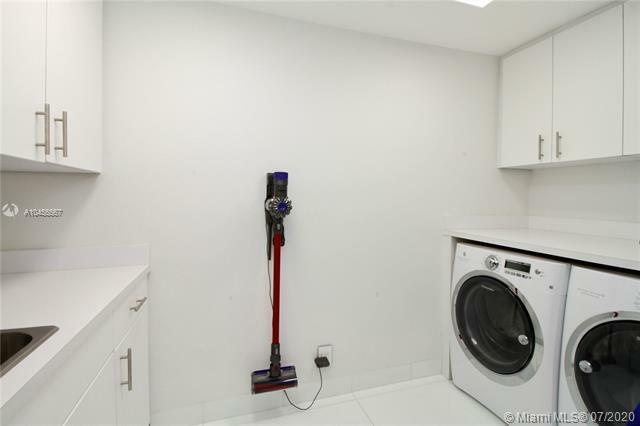 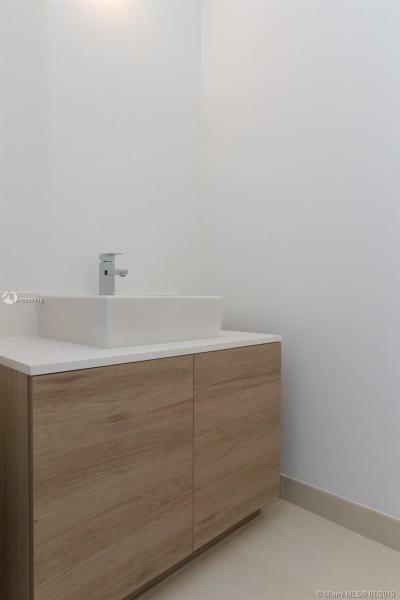 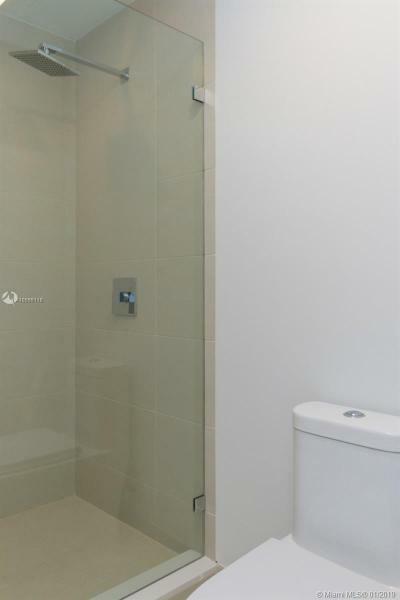 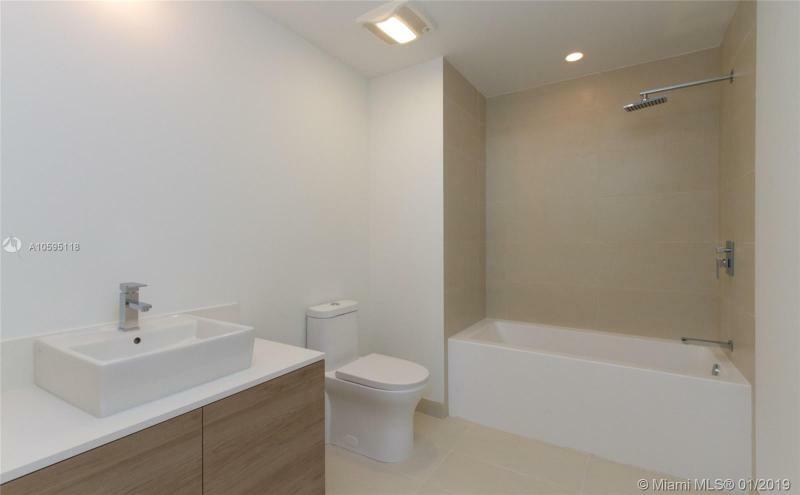 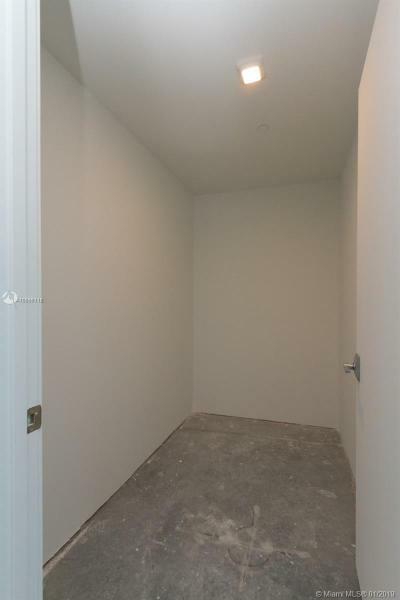 There are also many older luxury condos that have been redesigned and renovated. 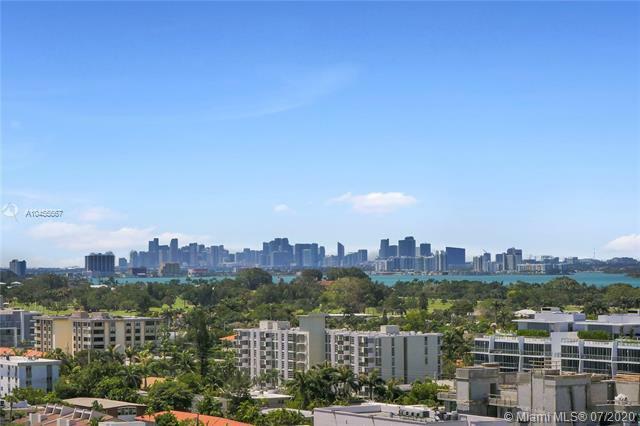 Some of the newer luxury buildings are Bellini (2005), One Bal Harbour (2007) and St. Regis (2011). 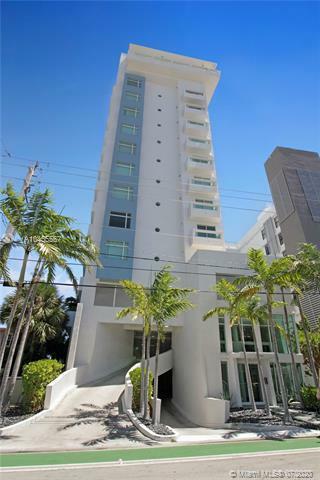 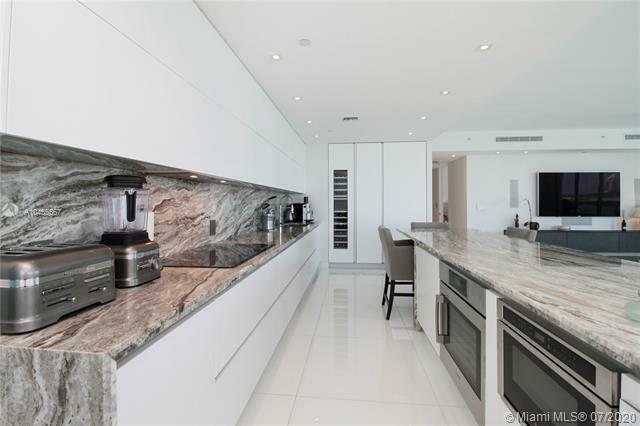 Look at our constantly updated listings for all the luxury condos available in Bal Harbour, Florida. 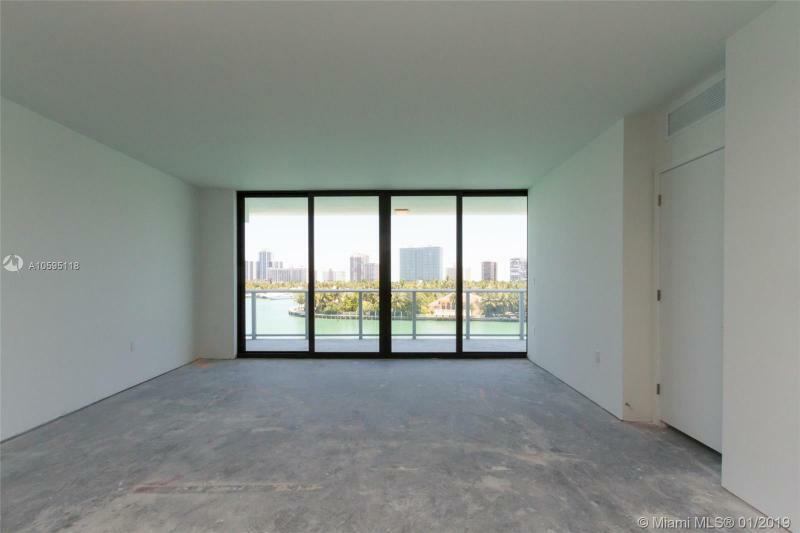 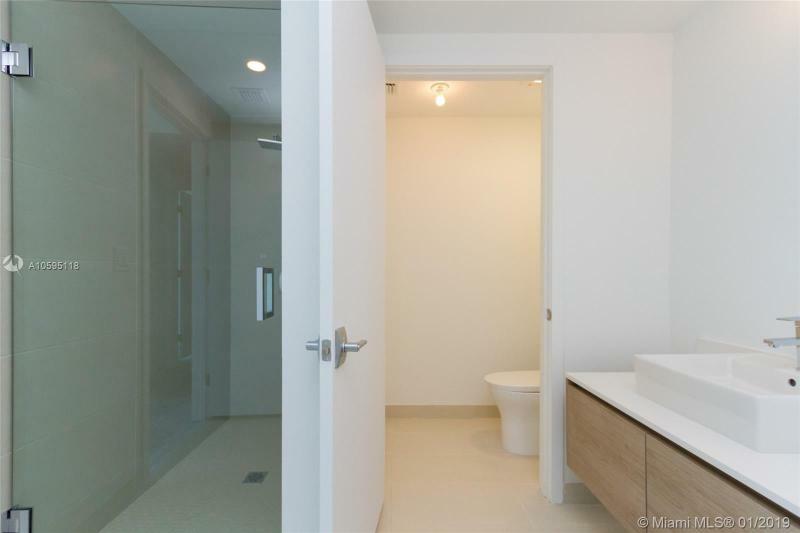 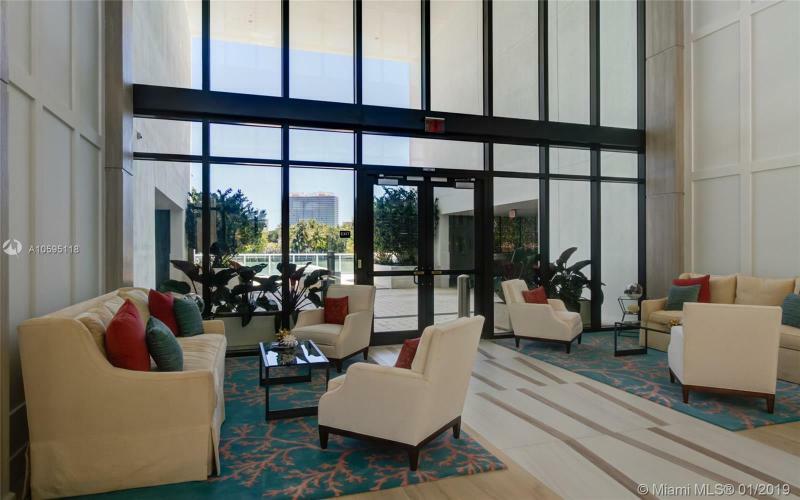 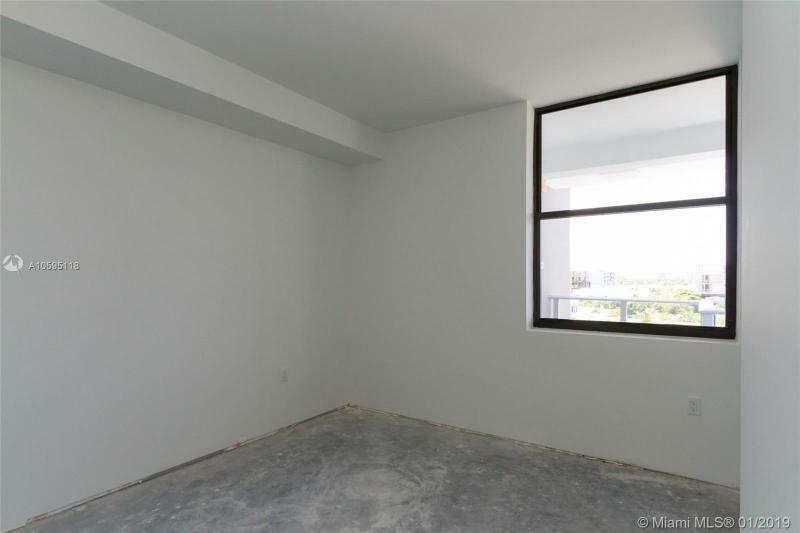 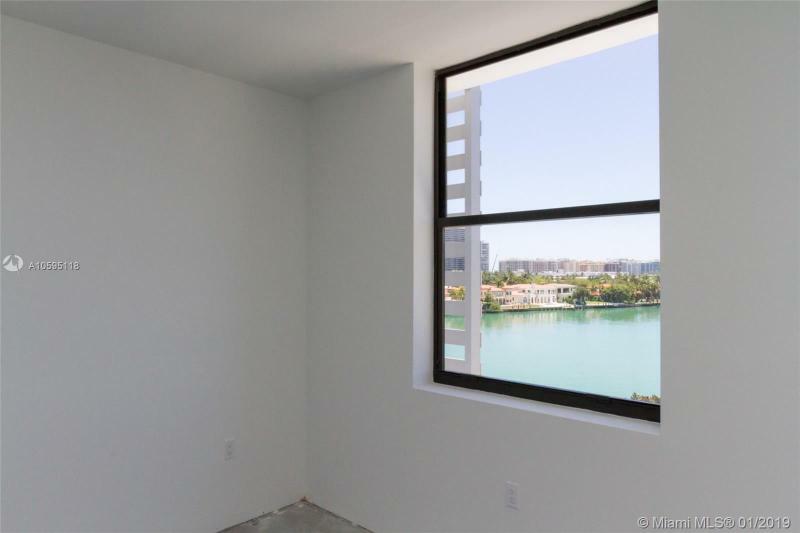 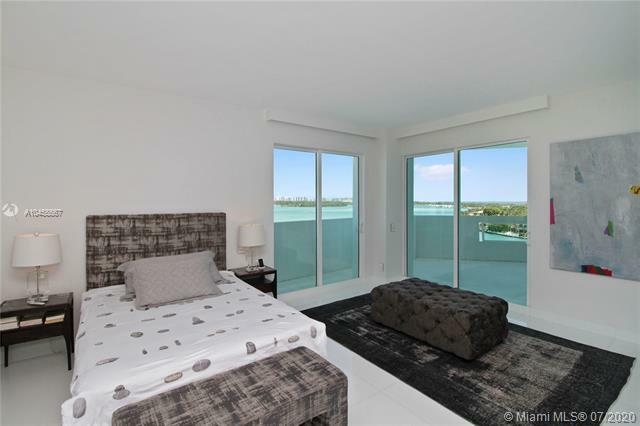 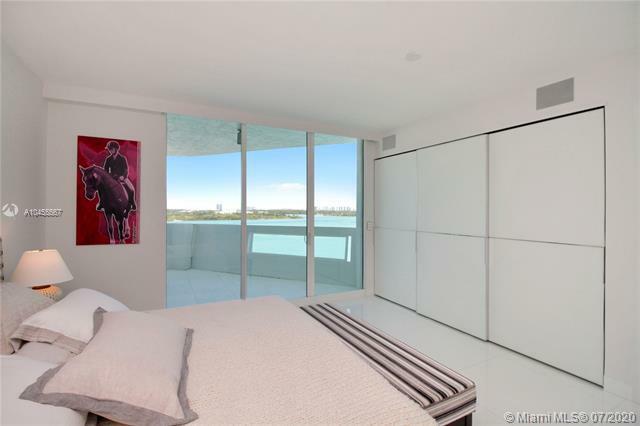 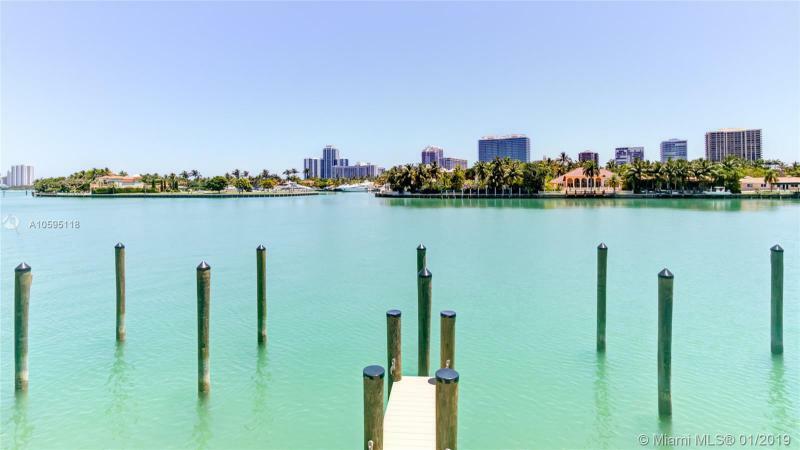 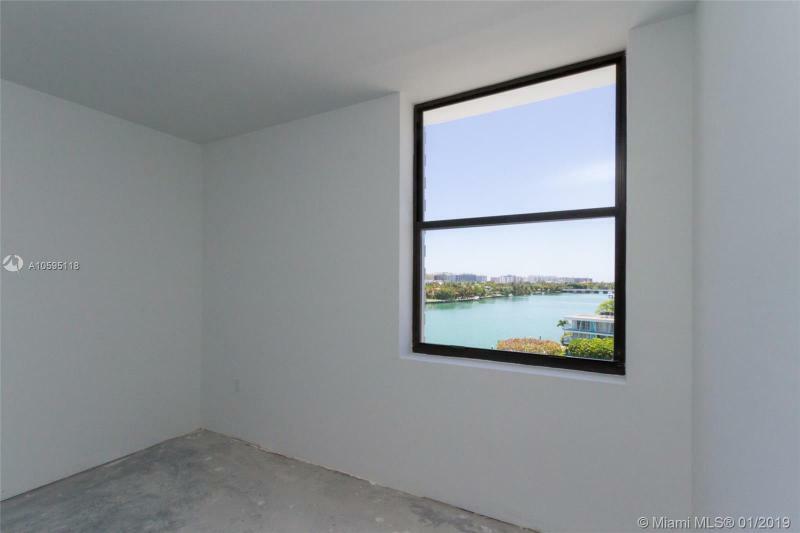 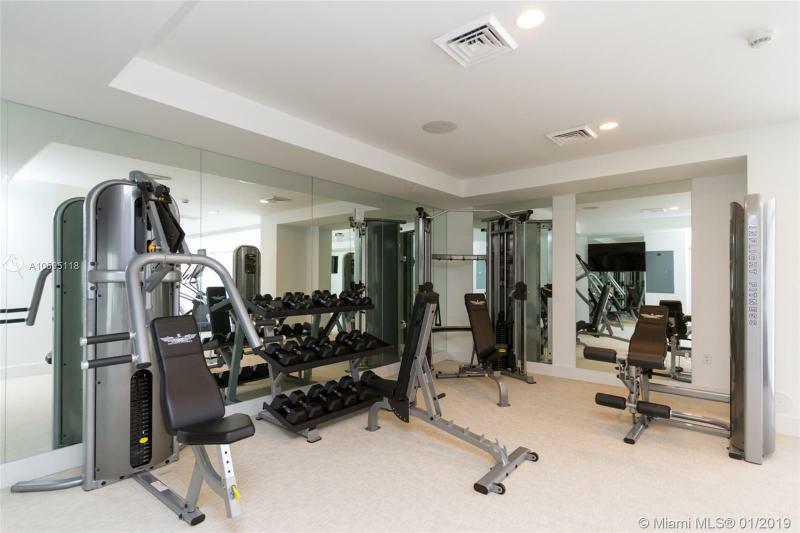 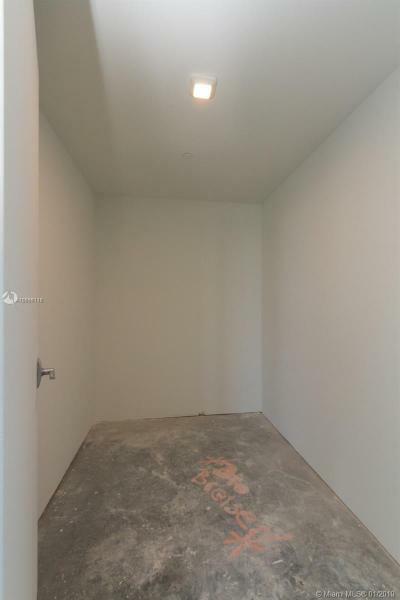 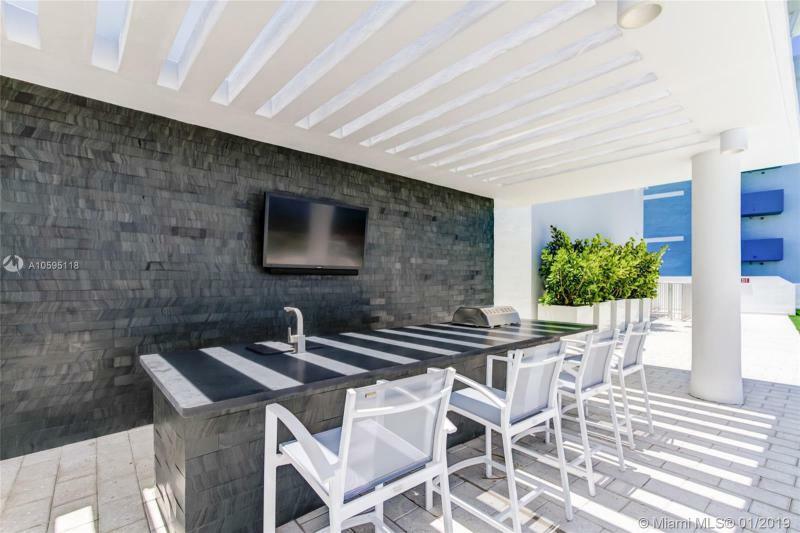 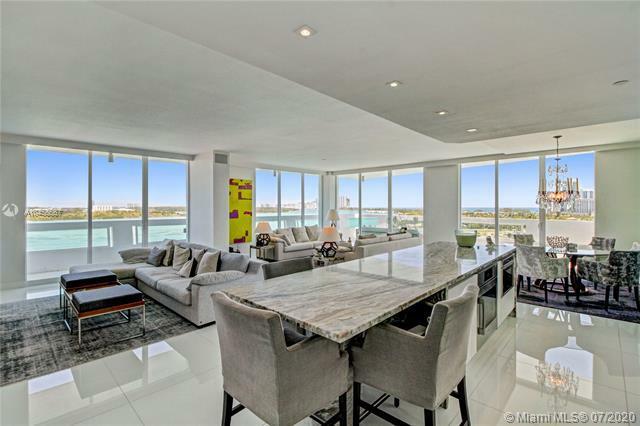 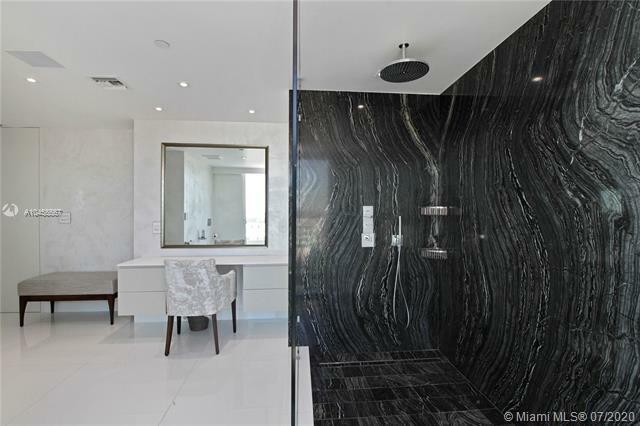 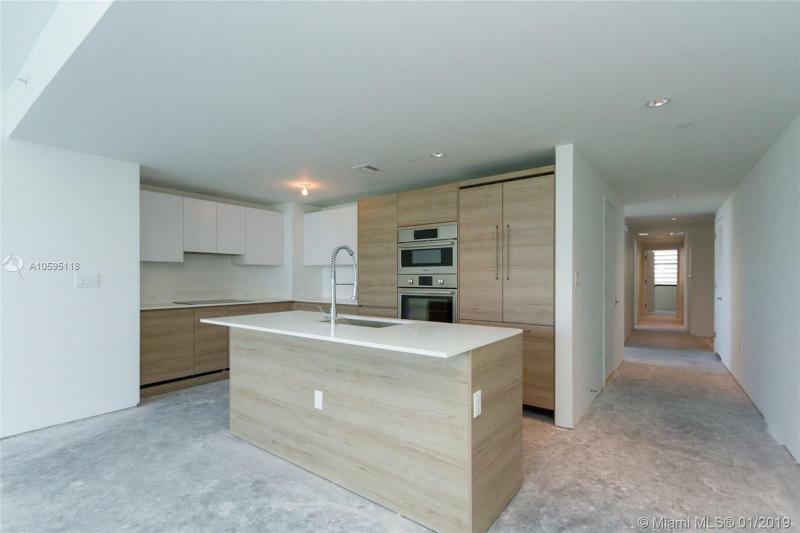 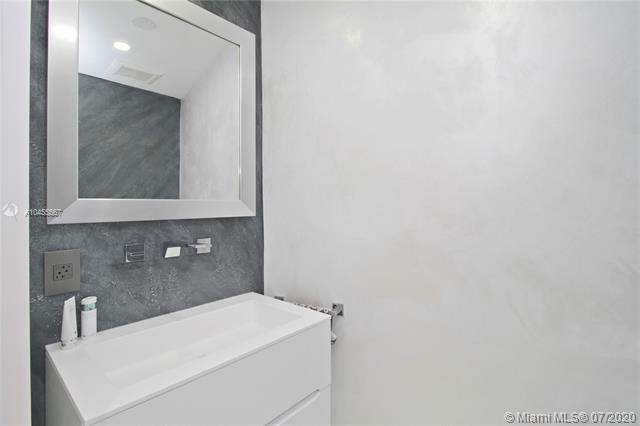 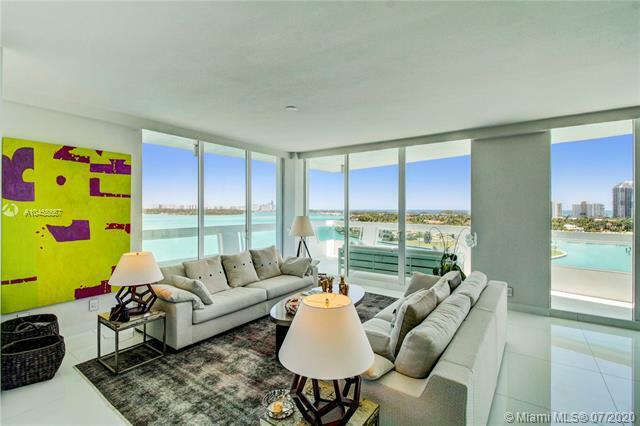 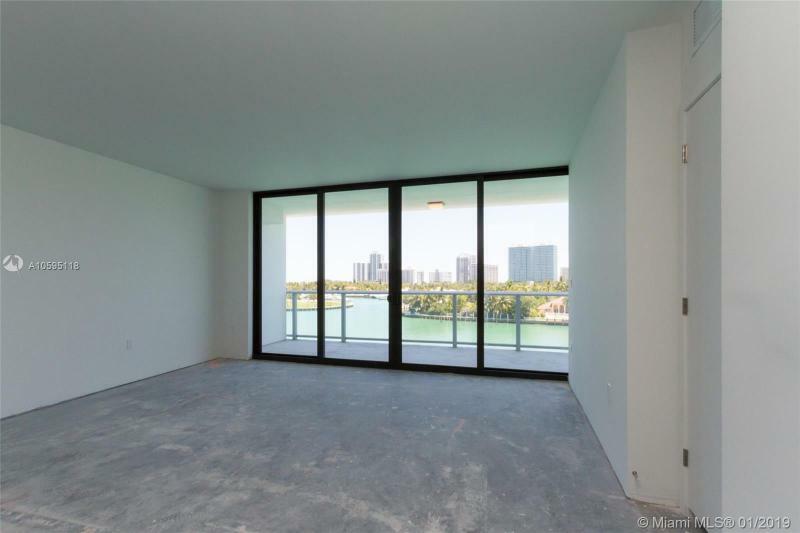 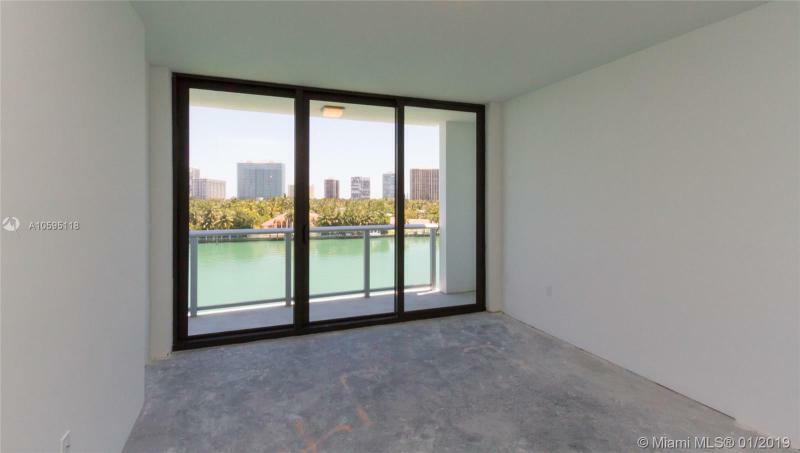 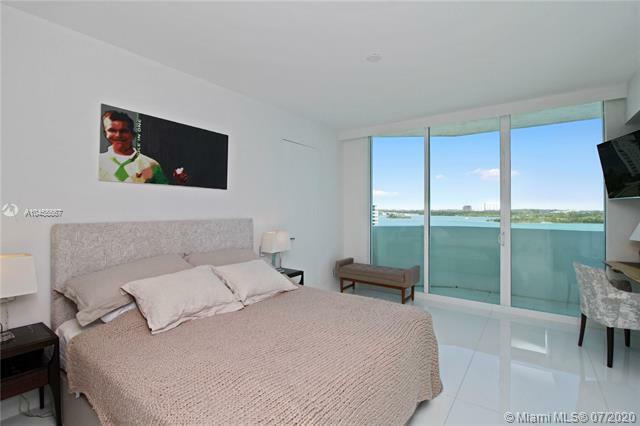 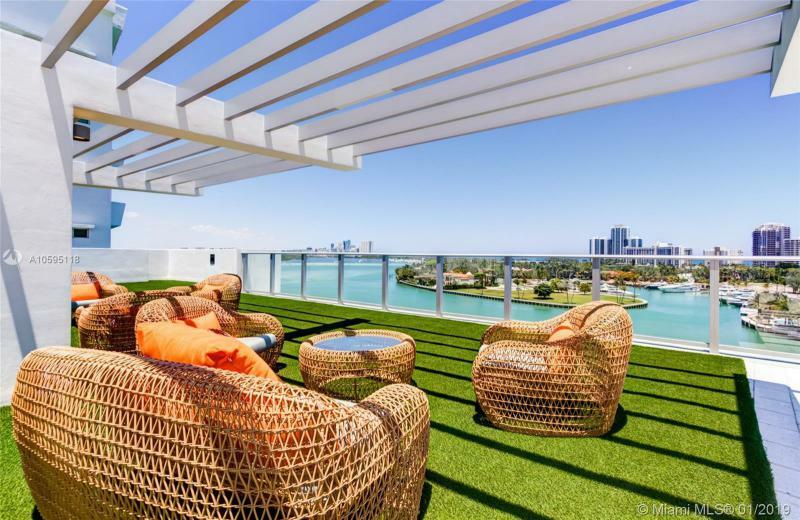 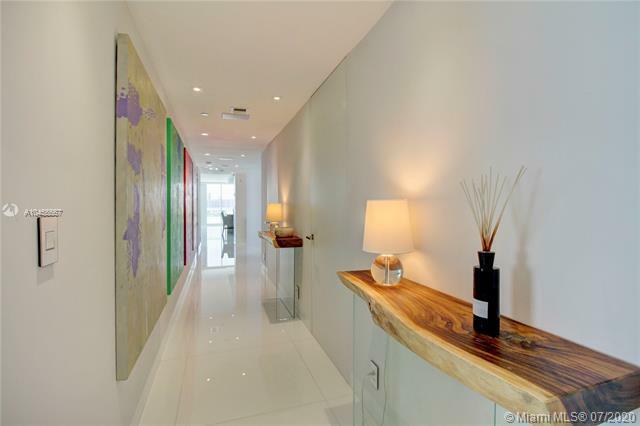 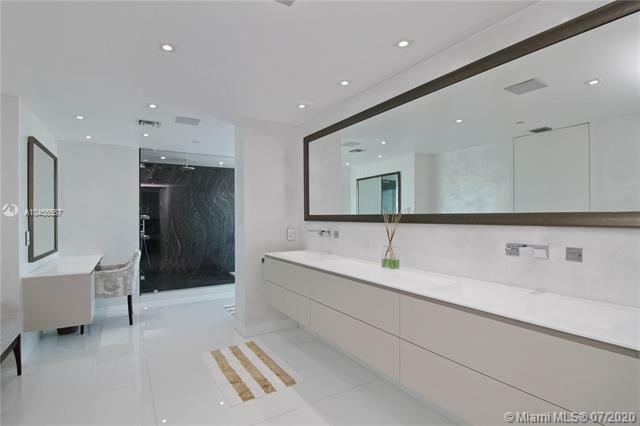 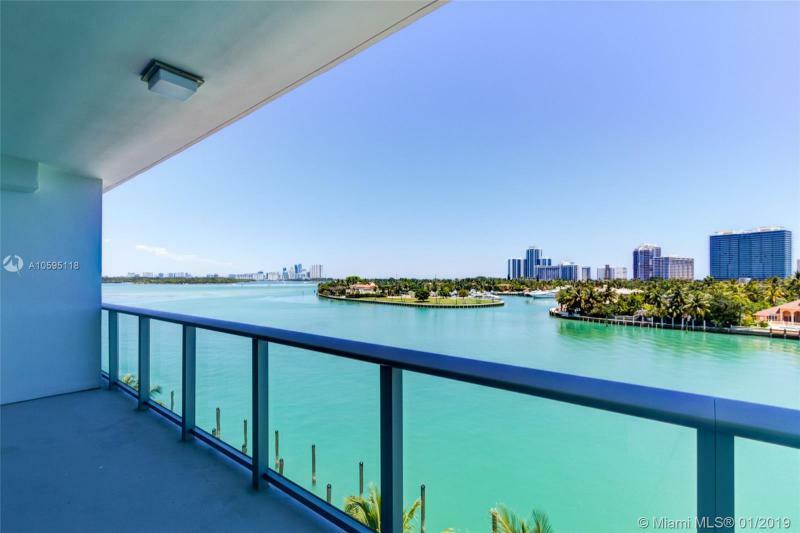 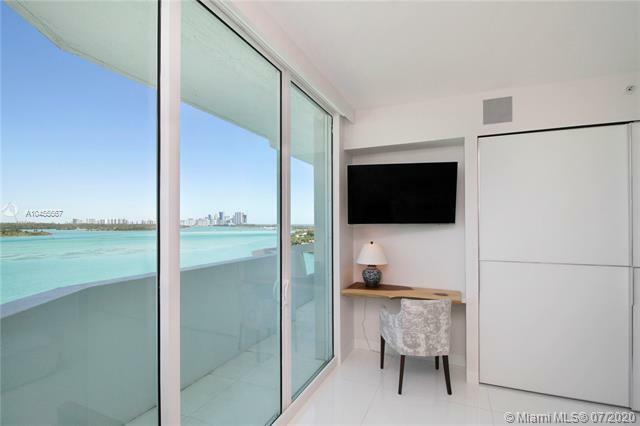 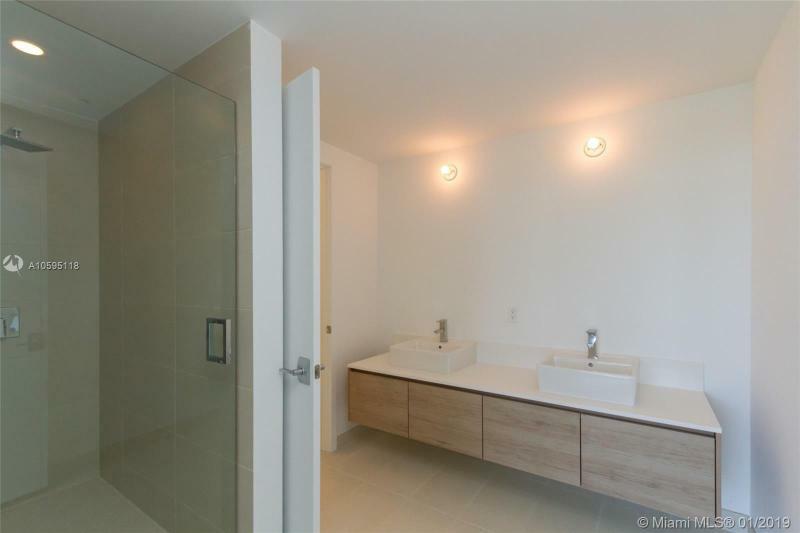 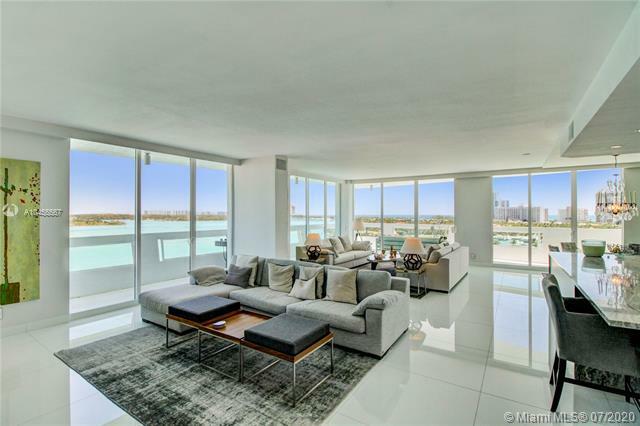 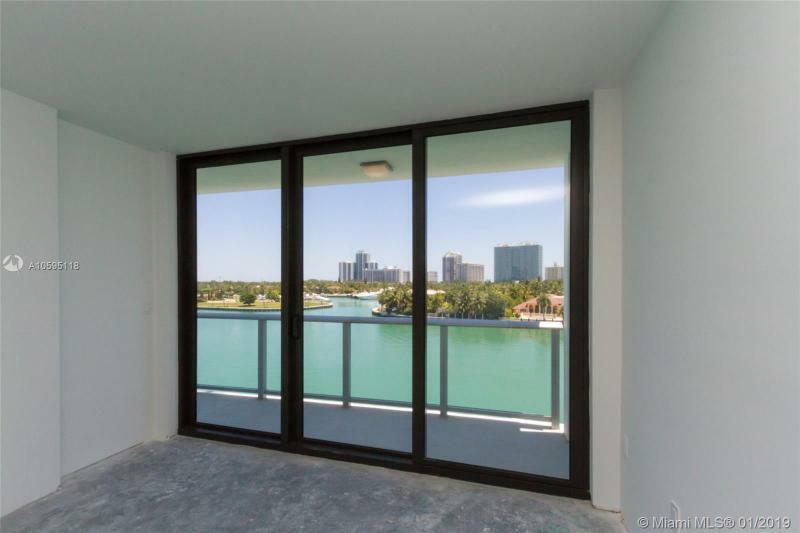 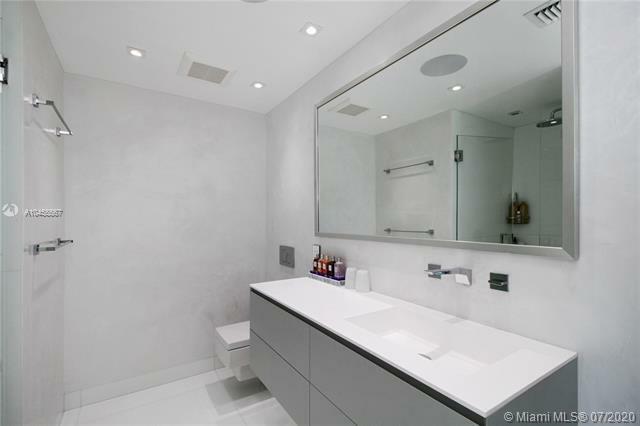 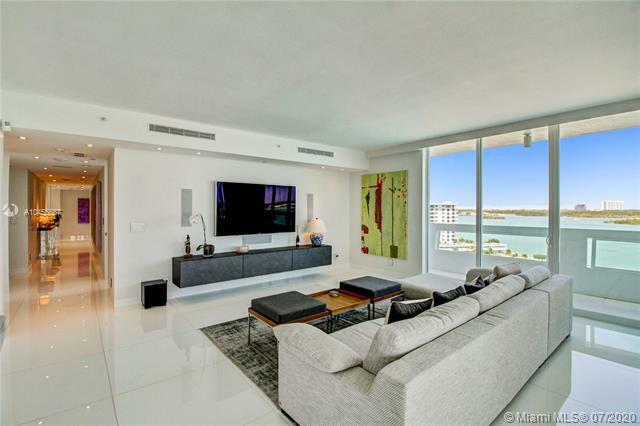 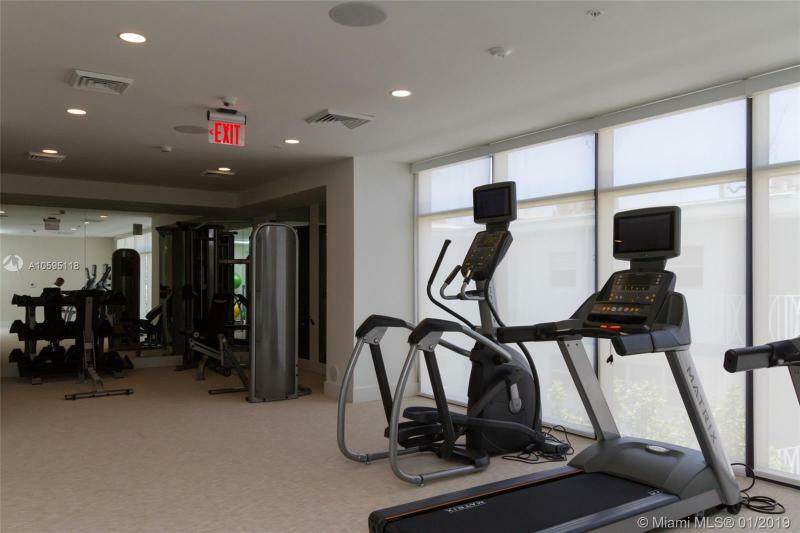 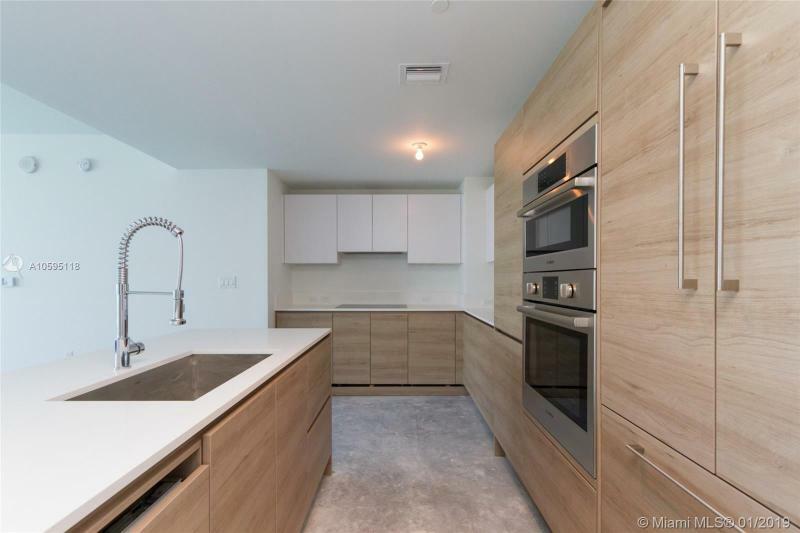 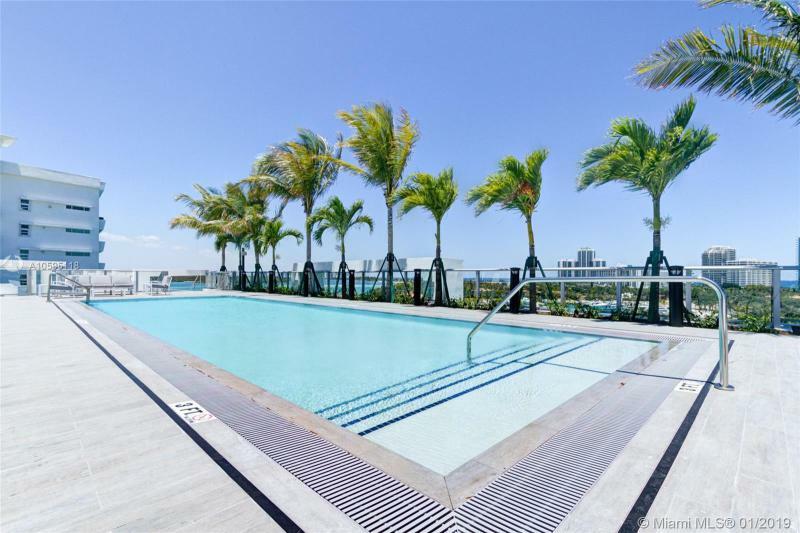 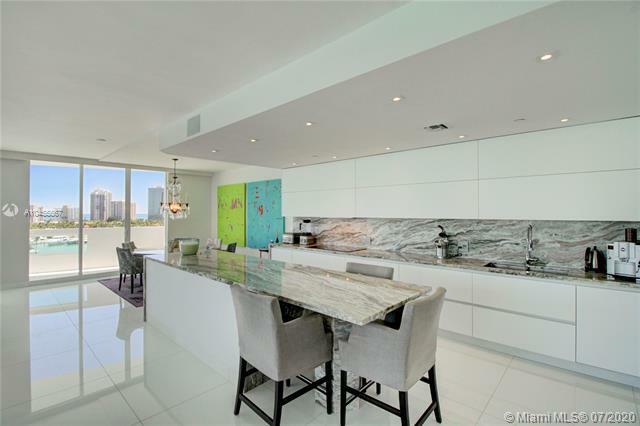 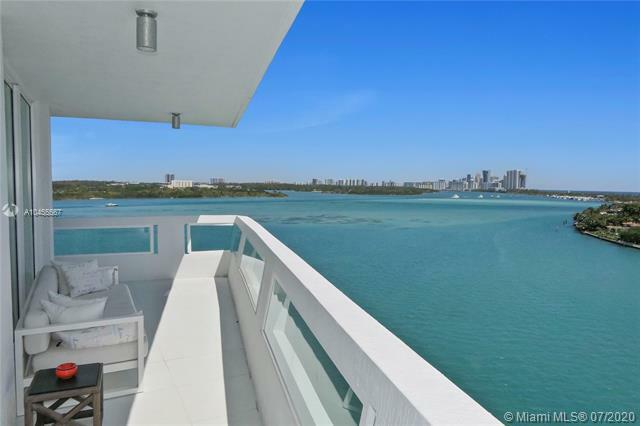 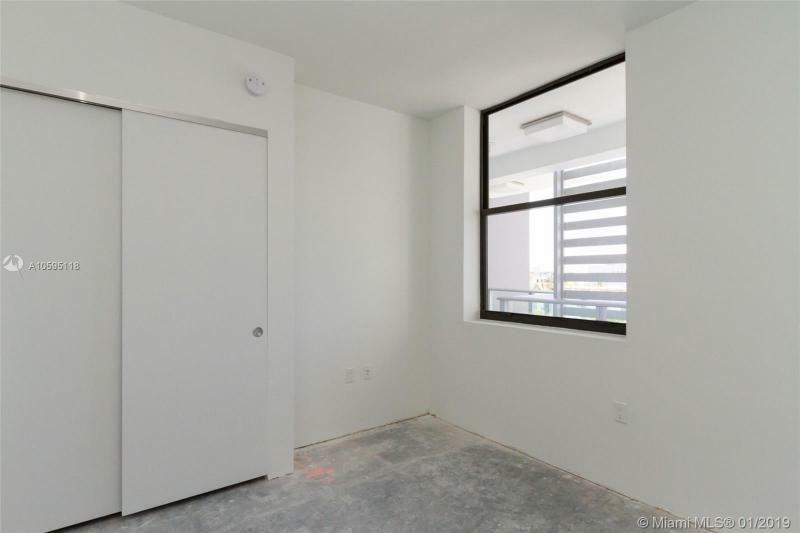 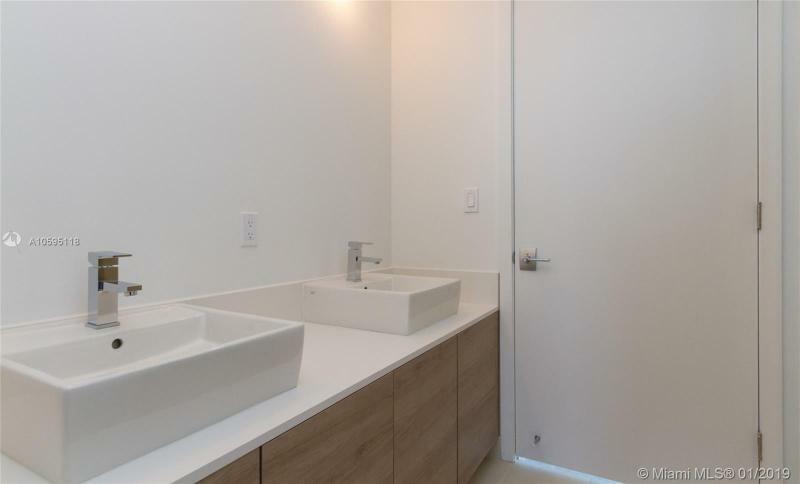 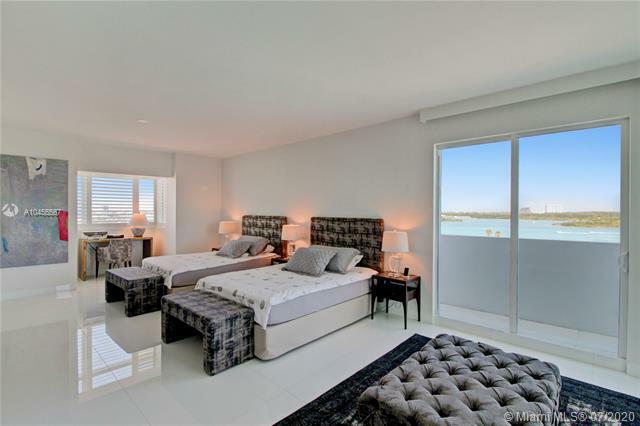 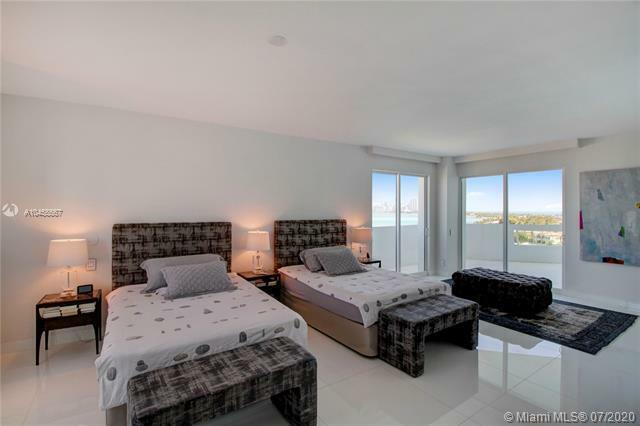 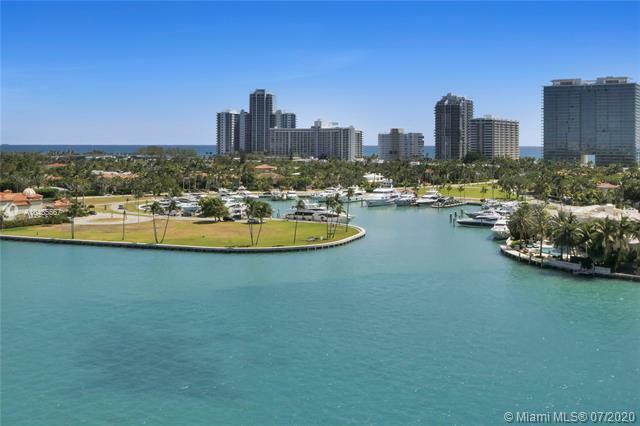 You can have one of the luxury two bedroom condos in Bal Harbour, luxury three bedroom condos in Bal Harbour, luxury four bedroom condos or more in Bal Harbour. 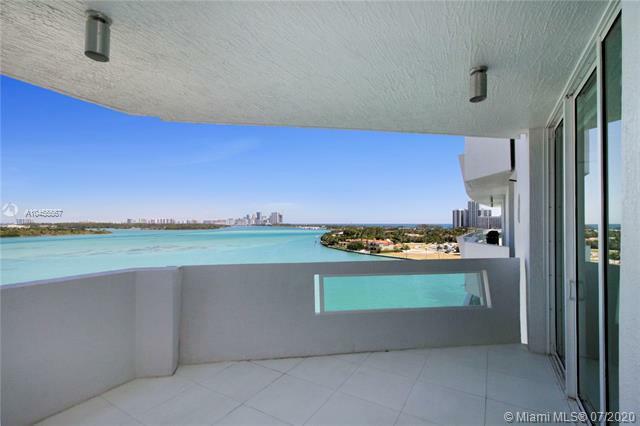 I am interested in Bal Harbour luxury condos for sale.